Project Director of B2B Compliance, David Burton, has been invited onto the BIS WEEE Working Group intended to provide input through transposition of the recast WEEE Directive. Also representing the B-to-B sector will be Peter Lawson of GAMBICA and Anne Humberstone of BEAMA. David Burton responded “This is an excellent opportunity for the B-to-B sector views to be taken into account when the new WEEE Regulations are drafted. 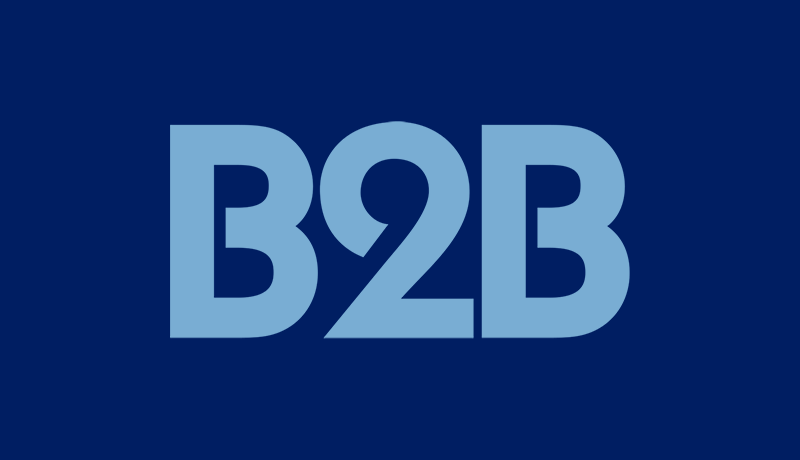 The forthcoming imposition of increased collection targets covering both B2C and B2B sectors could result in a mad scramble for collections or, worse still, a separate marketplace for so-called evidence, unless sensible and pragmatic approaches are taken”. The first meeting of the WEEE Working Group will be held on 8th October and will look at solutions to the issues raised by the Recast Directive and the Red Tape challenge with a particular emphasis on developing ideas or changes to the UK system that would address the issues arising from the Red Tape Challenge.